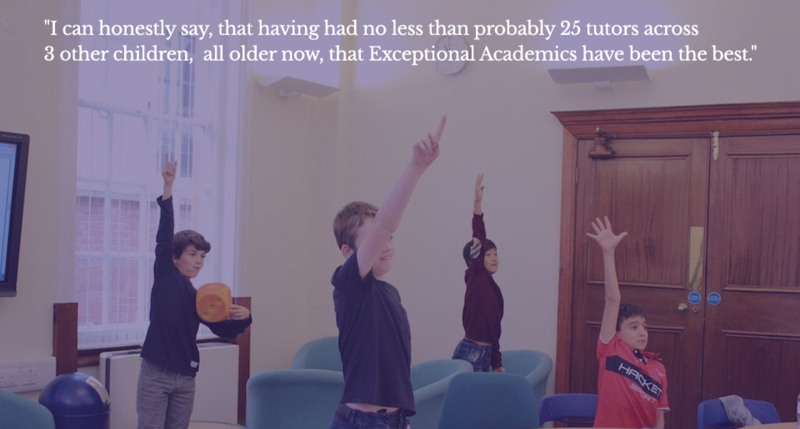 Exceptional Academics is one of London’s leading tutoring agencies, established by Matthew Chan, Director of Maths, and Dara Hanley, Director of English. 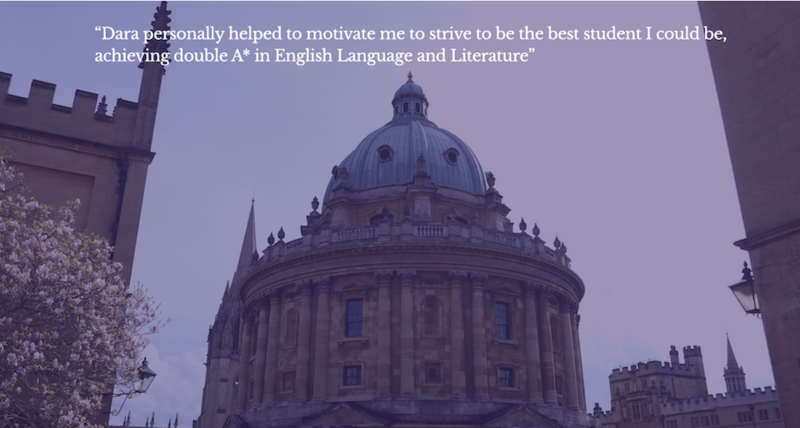 We offer many different forms of tutoring, academic support, university application advice, examination preparation and revision courses. 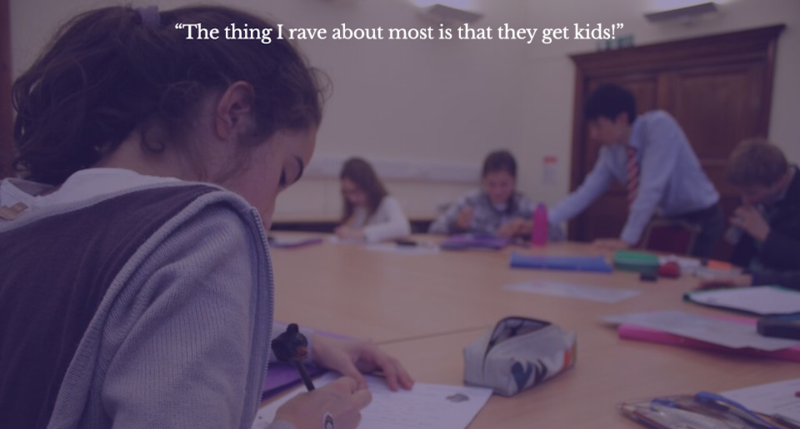 It is very simple: we love learning; we love our subjects and we love fostering that love of learning in our students, which we hope will continue into their adult lives. We feel extremely lucky to have established such a wonderful, dedicated team of teachers who place the greatest emphasis on the love of learning whilst helping our students to achieve academic success. The selection process is rigorous as we realise that you are entrusting your child’s external education provision in our hands. 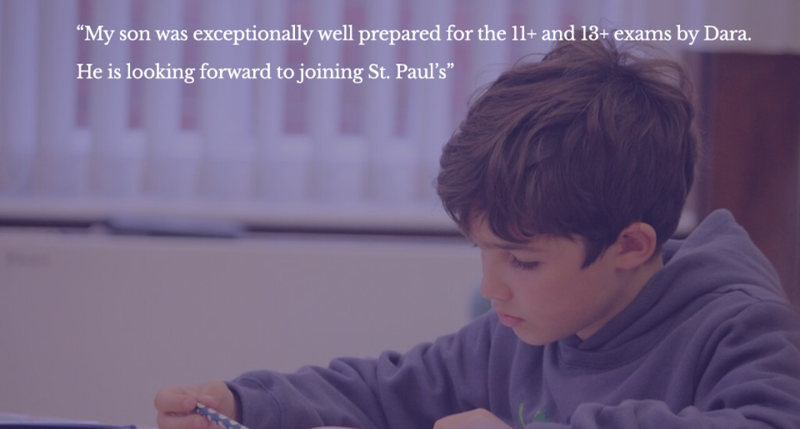 With teaching that inspires; a positive attitude to learning; high expectations from our tutors; determination and hard work from our students and consistent parental support, we believe that every child is able to succeed academically. Small and differentiated class groups of 8 or less. Adhere to a bespoke 11+ syllabus created by us based on our 11+ knowledge and experience for the past decade. Past paper practice, model answers and exam techniques. 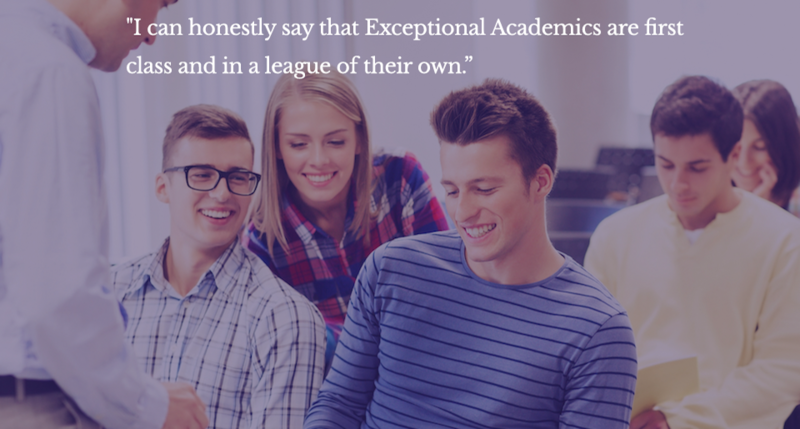 To enrol your child onto any of the courses, please email info@exceptionalacademics.com or contact us.